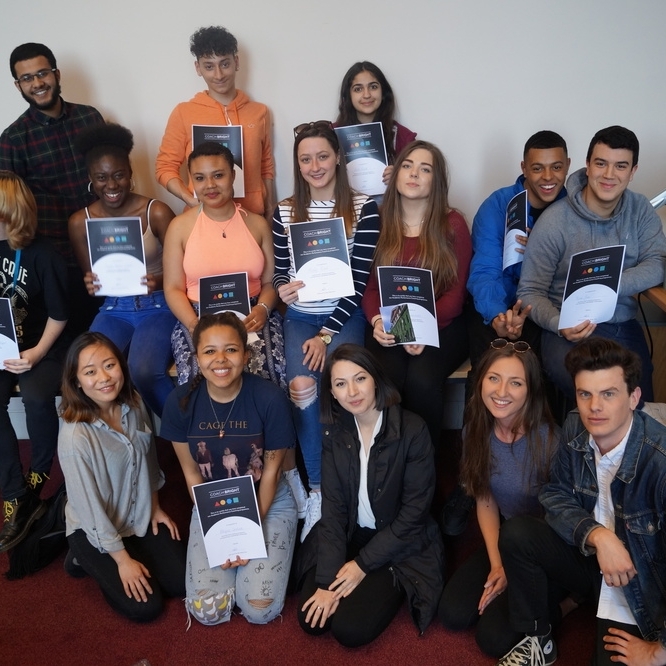 “CoachBright has helped ARK Globe Academy’s first intake of Sixth Formers to recognise their ability to achieve their best. I’m confident that our pupils will now be better poised to attain the best grades possible and make the transition to top universities.” - Matt Jones, Principal at ARK Globe Academy. 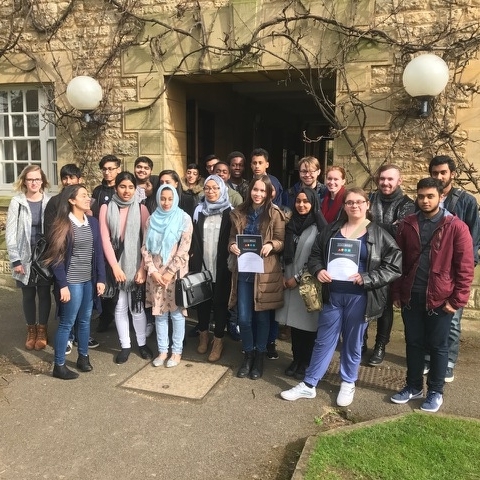 CoachBright has helped ARK Globe Academy’s first intake of Sixth Formers to recognise their ability to achieve their best. One-to-one coaching provides our students with the opportunity to become inspired and motivated by some of London’s best graduate and university students. It has allowed our pupils to take greater responsibility for their learning by creating a culture of self-confidence and self-direction. We’ve seen our first intake of Sixth Formers getting off to a strong start with CoachBright, with many cases jumping up an entire grade boundary. We started working with CoachBright for the first time this year on recommendations from a local school and the results have been exciting. Our year 9 Pupil Premium students on the course have made progress in Maths beyond that of some of their non-PP peers. They are better motivated, completing more homework and are more aspirational. CoachBright coaches are proactive, organised and our students loved working with them. CoachBright have been working to support Year 10 students at Bacon’s College. Their programme is tight and well managed and their coaches are enthusiastic and reliable – they form good relationships with the students. Through this programme a further partnership has been established where CoachBright have trained a group of our sixth form students to act as coaches to Year 9 students – the training that they have provided for coaches has been of the very highest quality. We have been very impressed with CoachBright – they are highly self-directed and need little “managing”. Have a read of how some of our programmes went in past years (2015/16 and 2016/17) by clicking on the images below. (Left to Right: Isca Academy, Stoke Newington School, Bacon's College and ARK Evelyn Grace Academy). "It has helped me to become a better student by helping me to set out manageable goals which I could realistically achieve. They ranged from getting a set mark in a past paper, to reading the question properly." Copy of Nadim, Year 12. “CoachBright has allowed me to express my aspirations with my coach, who very helpfully guided me in the right direction. Through coaching, I started taking small steps week by week to improve my mindset and focus”. “CoachBright has been a gateway to understanding how my attitude day-to-day affects my ability to get what I want”.